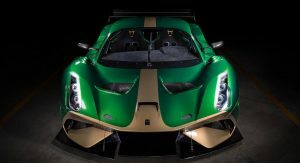 Brabham has scored a huge win that’ll help the BT62 reach the production line, announcing Microsoft as its official technology partner. 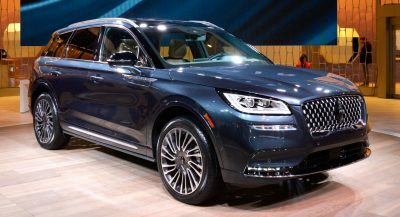 The small Australian automaker will utilize Microsoft’s enterprise systems to operate seamlessly around the world. 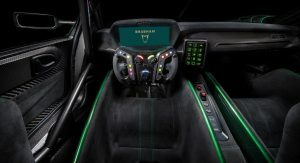 Microsoft will also provide Brabham with assistance in data analytics and driver development. 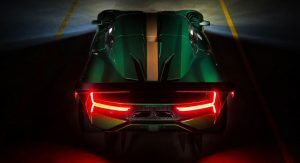 In fact, BT62 owners will be offered a performance program using the technology giant’s advanced cognitive technologies. 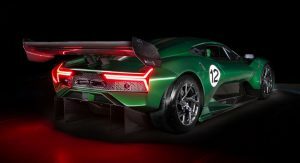 “Consistent with Brabham’s approach to technology, we will be utilizing mixed reality technology for an immersive customer configuration and for current and future product development,” a Brabham Automotive spokesman said. 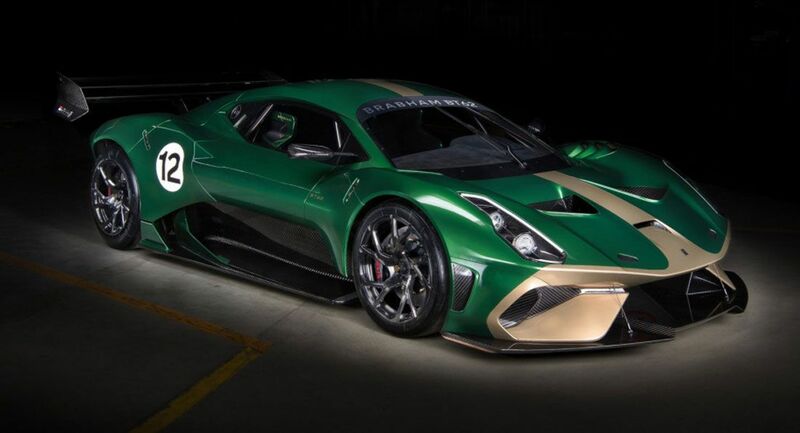 The Brabham BT62 itself is restricted to track use and features a naturally-aspirated 5.4-liter V8 engine delivering 700 hp. 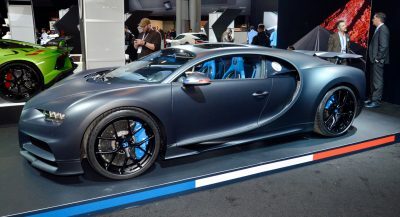 Thanks to an overall weight of less than 1000 kg (2200 lbs), the hypercar has a power to weight ratio of 730 hp per tonne. Thanks to 1200 kg of downforce, it should be blisteringly fast. 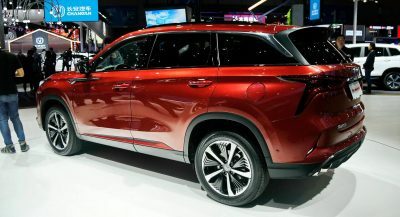 Only 70 examples will be produced for customers. The first 35 of these will feature liveries that pay tribute to each of Jack Brabham’s F1 Grand Prix victories. Customers of the remaining 35 will be given the chance to create their own dream livery. 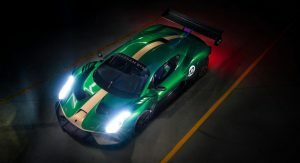 Pricing for the Brabham BT62 starts at $1.3 million. Wow stealing McLaren’s design and nomenclature I see. Okay, I was leaning more towards Koensegg and Ford GT, but okay. What do you mean by nomenclature? I’m not sure if you are aware of Brabham history, Brabham uses BT nomenclature throughout it’s history. BT61 is the ill fated last F1 car designed by Brabham team in 1993. 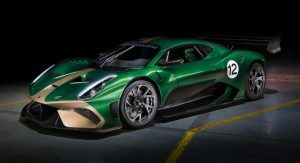 They clearly uses BT62 as the continuation of that history. Meanwhile McLaren Automotive uses P suffix for their road car project. For example Senna was known as P15 during development. 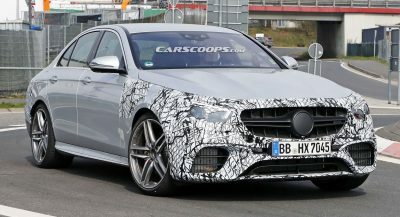 For the BP23, it’s indicated their 23rd Project and B is short for Bespoke, because originally this car is an one off before other potential buyers sees it and the person who commissioned it agreed to let McLaren put this car into production. So they are similar but no one is stealing from each other. The paint work looks very shody. I see too many orange peel going on. 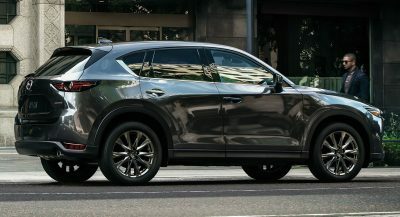 Not representative of a million dollar car. Hopefully the car won’t ask ‘are you sure you want to do this?’ before allowing you to do anything….